Book your a Premium All Inclusive stay at InterContinental Abu Dhabi. It is a unique luxury urban resort. The hotel offers an unparalleled stay experience of history, Arabian hospitality, award-winning dining options and comprehensive leisure facilities in an oasis of calm right in the heart of Abu Dhabi. All six award-winning restaurants and bars offer looking the marina, offering the best dining collection in the city with indoor and stunning terraces overlooking our marina. Bayshore beach club with its south aspect ensuring sun all day long is the place you deserve to enjoy. The palm trees surround our infinity pool with the swim up bar make this an ideal location for relaxation and calmness. A fully equipped gym and wellness treatment rooms await you with our team on hand to ensure your fullest enjoyment of your time at our private beach. Premium All Inclusive includes a set menu and beverages service at below outlets. Exclude from the Premium All Inclusive package are Room Service Menus, Mini Bar, and Friday Brunch at both Marina and Byblos Sur Mer. To better serve you during your stay, a special wristband will be given to you upon check-in. From its vantage point on the third floor, Selections boasts one of the most spectacular views around. Start your day breakfast her at this beautiful restaurant, you can also enjoy lunch or dinner here. Views of the beach and marina are visiable from almost every table. To keep things interesting, the chef and his team spice our offer up with regular interesting international dishes as well as several dishes cooked to order. The ultimate Lebanese dining experience awaits you at Byblos Sur Mer. An uthentic Lebanese banquet style set menu with hot and cold starters and delicoius grills prepared for you to enjoy at this award-winning restaurant. Byblos Sur mer offers two levels with terraces and stunning sunset views out to the Gulf of Arabia. Not to forget the famous Lebanese desserts. Sit back and enjoy the view and the delicious cuisine. Enjoy an incredible set menu from across Asia that includes Japanese, Thai, Malaysian and Chinese specialties. Cho Gao Marina Walk is one of the capital’s most exciting culinary offerings with three distinct dining areas, inside, outside terrace and the Sushi Bar, where guests will be transported from Vietnam across Asia. Head down to the Fishmarket to savour a delicous seafood set menu prepared for you at InterContinental Abu Dhabi’s flagship success story. This is iconic restaurant openen since 1989, owes its long-running popularity to a winning formula of superb fresh seafood and genuinely friendly and attentive service. Fishmarket is as fresh today as the day it served its very first guest. The food is cooked Thai-style with tranquil views across the beach offering a truly legendary dining experience. A special set menu is designed for you to enjoy. This Brazilian Churrascaria restaurant is part of your All Inclusive Dining Package. It is about six skewers of freshly barbecued meat and chicken served by enthusiastic and knowledgeable Passadores until you tell them to stop. Chamas also offers an extensive salad bar and a decadent dessert buffet. Add to this, a genuine Latin band and one of the liveliest atmospheres in the city and you start to get an idea of what Chamas is all about. Terrace dining and the upper bar are options for you to enjoy. 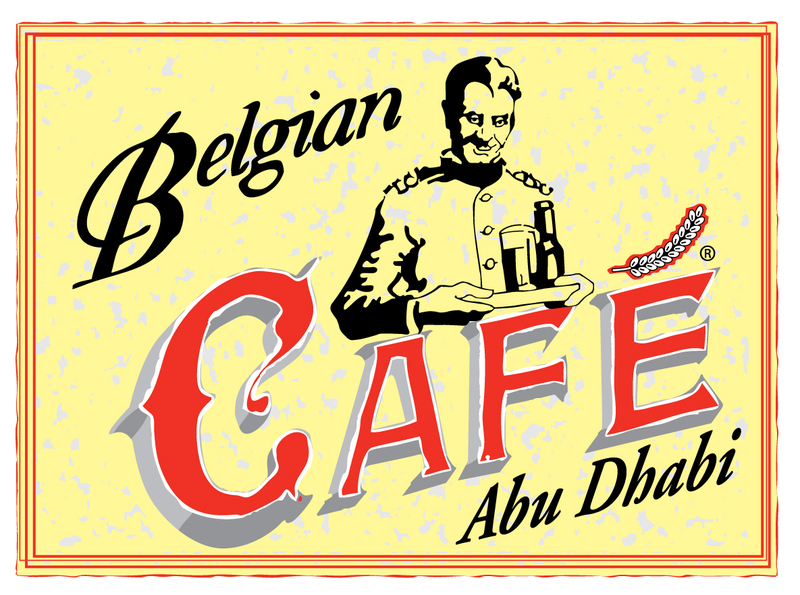 Belgium is famous for steaming mussel pots, chunky frites and creamy mayonnaise; This is the DNA of the Belgian Café. A choice of exclusive Belgian draught beers and a global collection of beers in a classically European setting with a special set menu prepared for our Preimium All Inclusive guests. During the cooler months of the year, it transforms into a huge Beer Garden. For sports lovers, all major games are shown on the big screen. Live music is also played supported by our resident DJ playing music to reminisce and Chill-Out to. For a more relaxed environment immediately off our lobby decorated with rare Egyptian marble. Enjoy coffee and French pastries during the day or a cocktail in the evening whilst listening to the pianist. It’s the perfect blend of elegance and relaxation in style. A special set menu is designed for you to enjoy at the Piano Lounge. Offers salads and light bites overlooking our swimming pools, private beach and landscaped mature tropical gardens. Alfresco informal dining for lunch and early evening as the sun sets across the water. The special set menu will complete your experience at the Bayshore Beach Club. Ministry of Tourism by-law allows hotels to serve alcohol only to those over 21 years of age. The hotel reserves the right to suspend the service of alcohol if your behaviour impacts on others and present danger to others or yourself.